Apple has had a number of challenges growing its market in China. Apple has completed the transition of iCloud accounts registered in China to state-run Chinese servers, and privacy and human rights advocates are (rightfully) worried. In addition to transferring the accounts to state-run servers, Apple may have also transferred the digital keys to Chinese jurisdiction, although Apple says it retains control of them. Nonetheless, it’s a concerning event — especially at a time when people are already worried about Xi Jinping, ruler of the Communist Party of China, ramping up censorship as part of the bid to establish himself as president for life. “The changes being made to iCloud are the latest indication that China’s repressive legal environment is making it difficult for Apple to uphold its commitments to user privacy and security,” Amnesty International warned in a statement this week. Until now, Chinese authorities had to go through an international legal process, including complying with U.S. user rights laws, if they wanted to access the data of Apple customers. This would no longer be the case if iCloud cryptographic keys are under Chinese jurisdiction. Apple’s agreement to set up a new data center in China, in partnership with Guizhou-Cloud Big Data Industry (GCDB), was announced last July. This was one month after China’s new, tougher cybersecurity laws were introduced, stating that cloud services in China must be operated by local companies. Apple was the first foreign company to announce changes to its data storage in China in order to conform to the new law. At the time, Apple defended the decision by saying that it would help, “improve the speed and reliability of our iCloud services products.” Users who didn’t want to be part of the changeover had to terminate their iCloud accounts before February 28. China is known for censorship, as well as potentially surveilling its citizens. This week, the Chinese government carried out a crackdown on criticism of ruler Xi Jinping’s bid to set himself up as ruler for life. This included banning certain key words, phrases, and — bizarrely — the letter “n” from the internet. Apple has fallen afoul of China on several occasions. Previously, Apple has been forced to accept the Chinese government’s demands that it run network safety evaluations on all Apple products before they can be imported into the country. It has also seen its products booted off the list of approved state purchases in favor of Chinese-made products, and been forced to shut down its iBooks Store and iTunes Movies in the country — just six months after the services were first made available. Most recently, Apple banned Skype and several other voice over internet protocol apps from the App Store in China because they do not comply with local law. 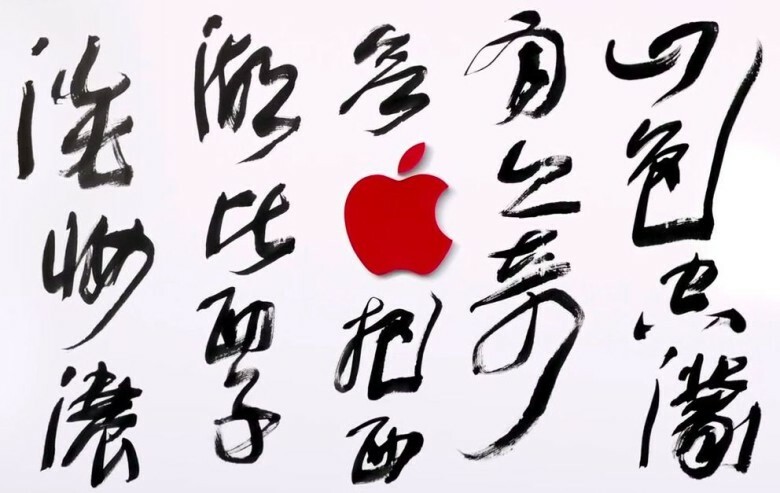 While Tim Cook has been obliquely critical of Chinese censorship, Apple has largely gone along with demands as part of its plans to grow its market in the country. Tim Cook has said that China represents Apple’s future largest market.